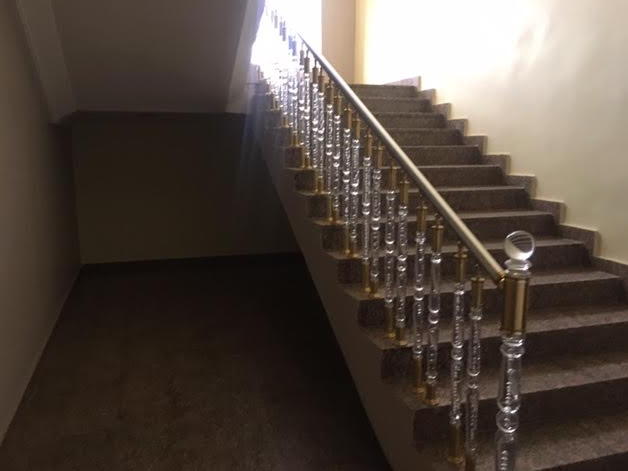 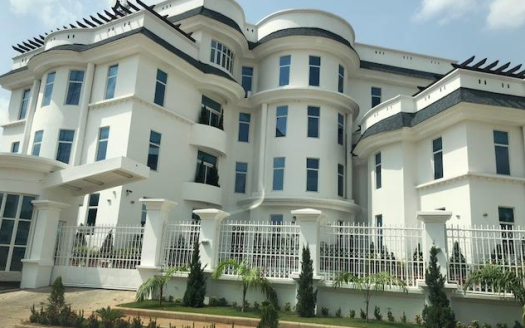 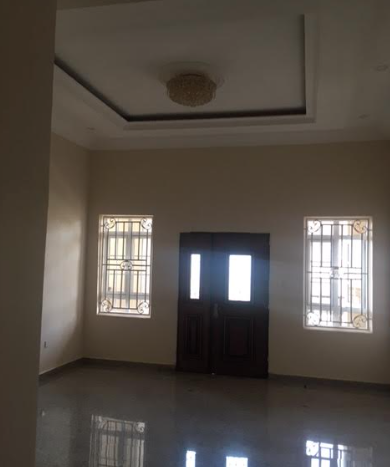 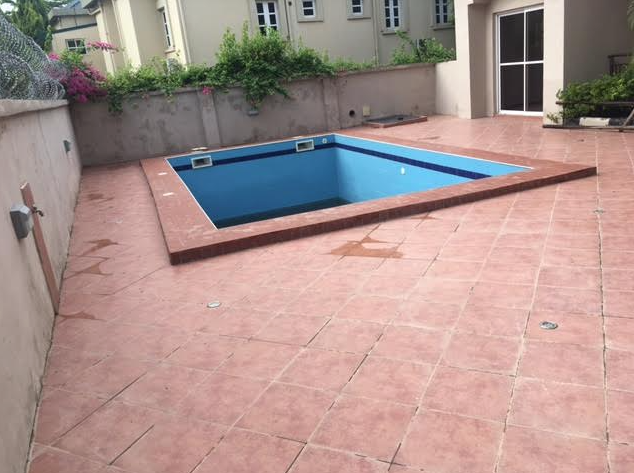 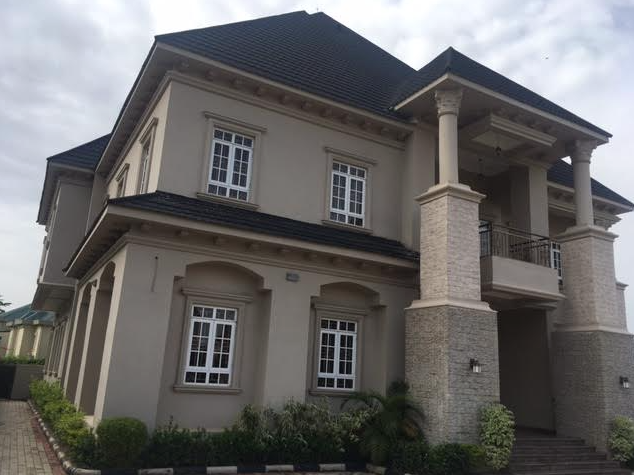 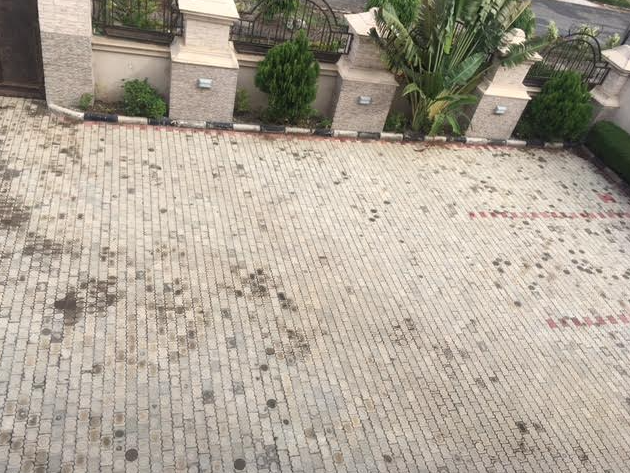 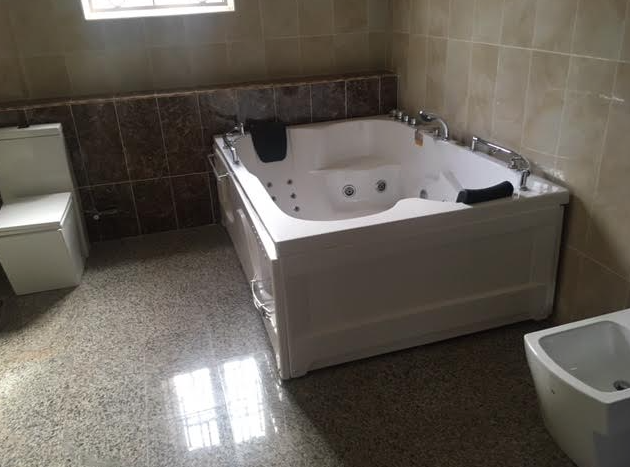 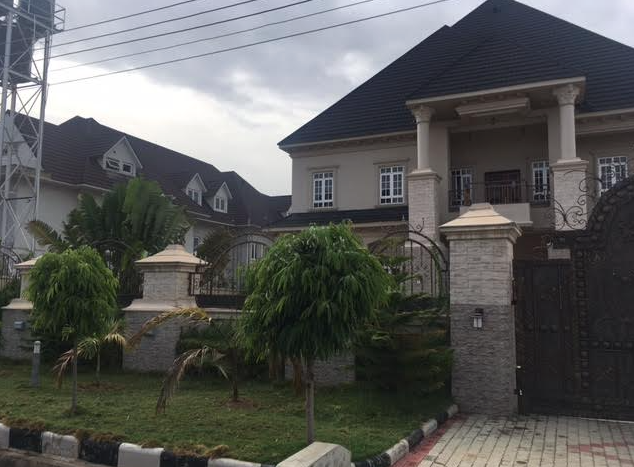 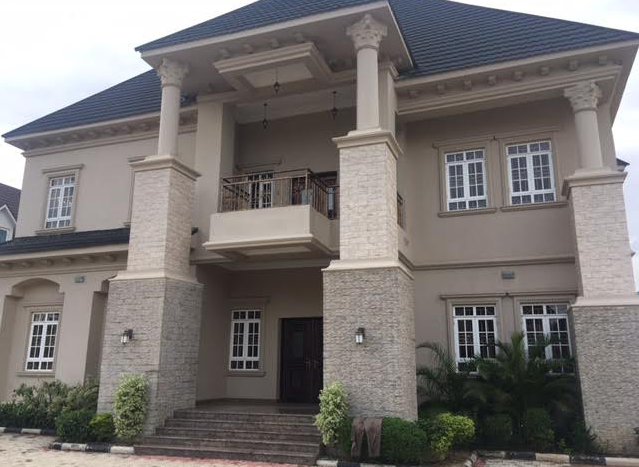 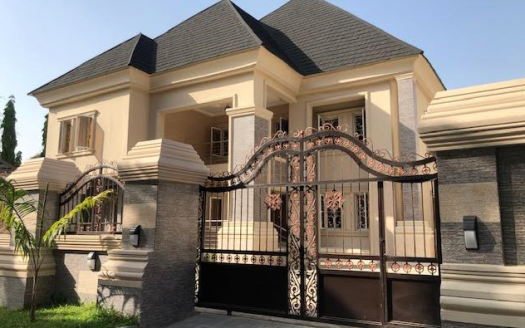 An extremely luxury 6 Bedroom duplex is available for sale in Gwarinpa in a very serene residential location. 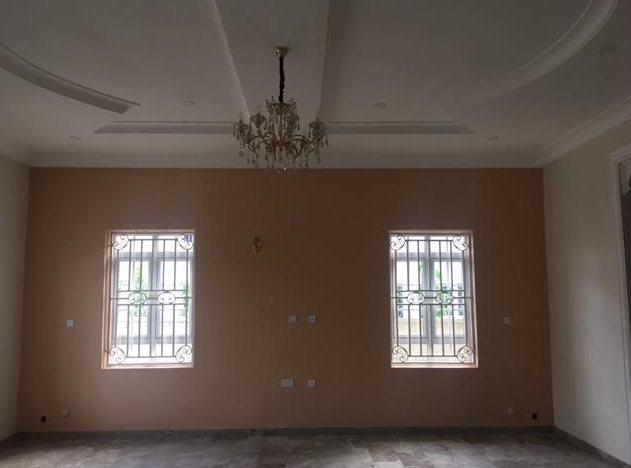 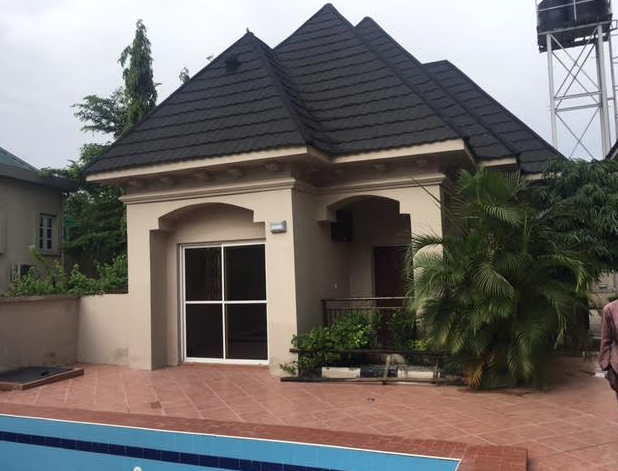 This is currently one of the best houses available for sale at Gwarinpa with spacious rooms, bright reception with a large roof offering superb living space. 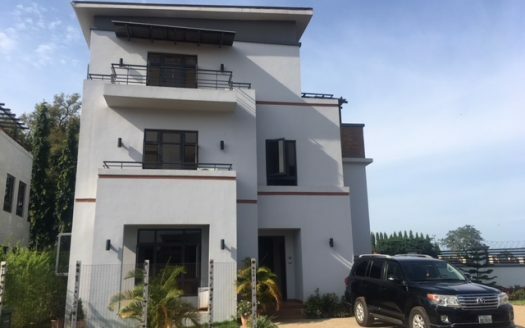 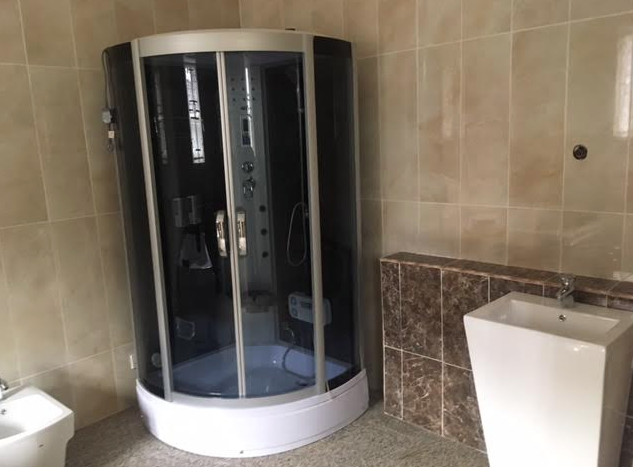 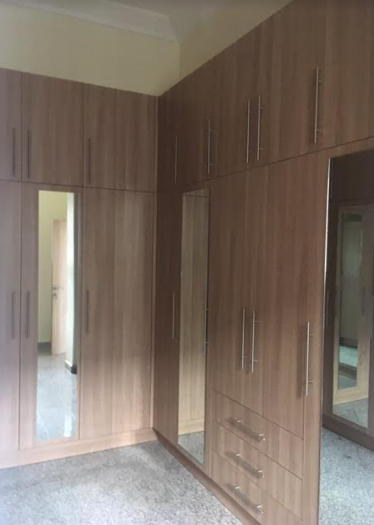 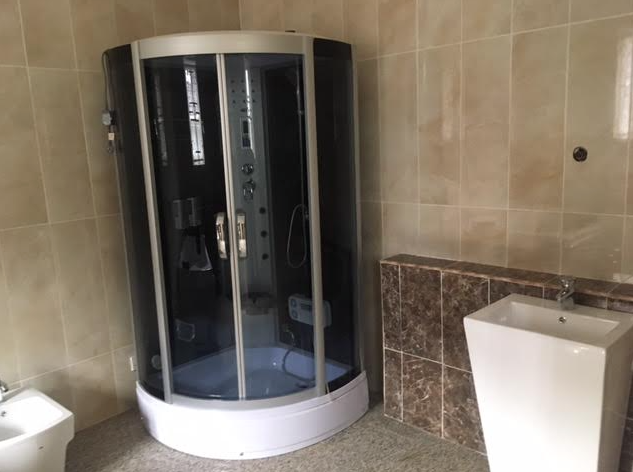 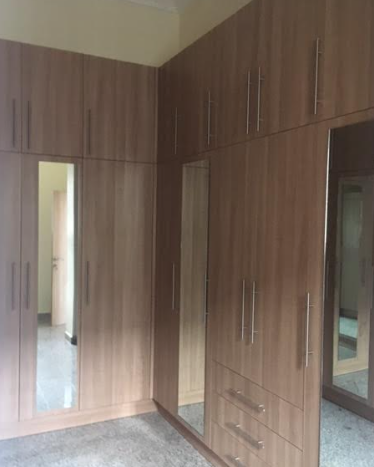 It comes with sumptuous contemporary interiors throughout with European finishing, Swimming pool, Gym, Playground,Fitted kitchen, Study room, Pantry, Jacuzzi, Boys quarter, Guest chalet. 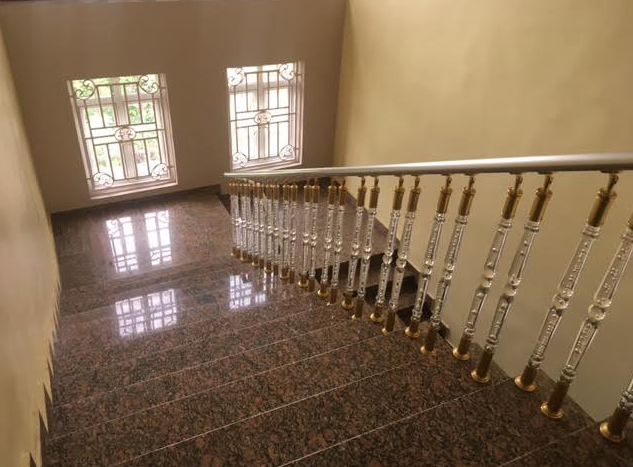 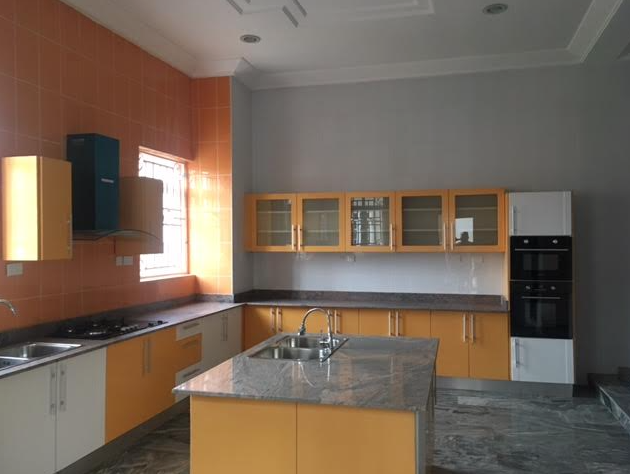 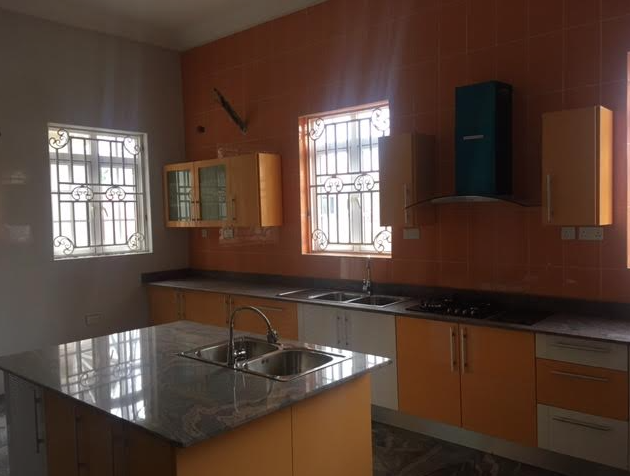 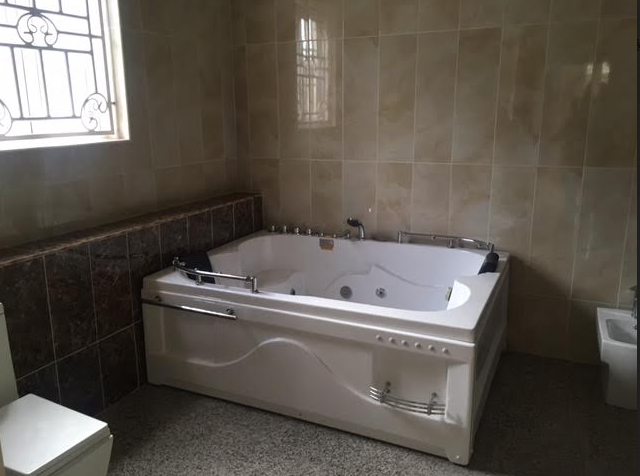 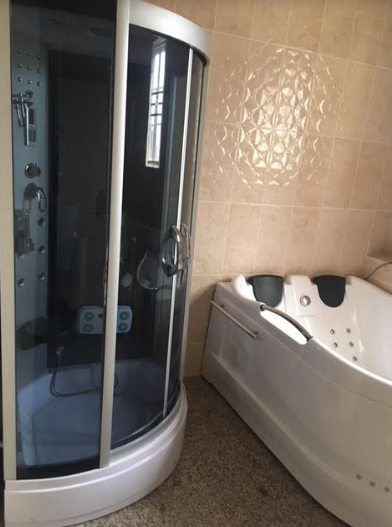 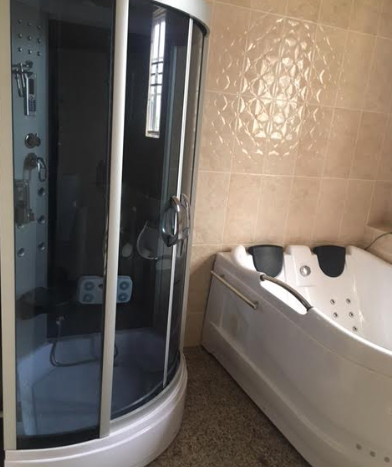 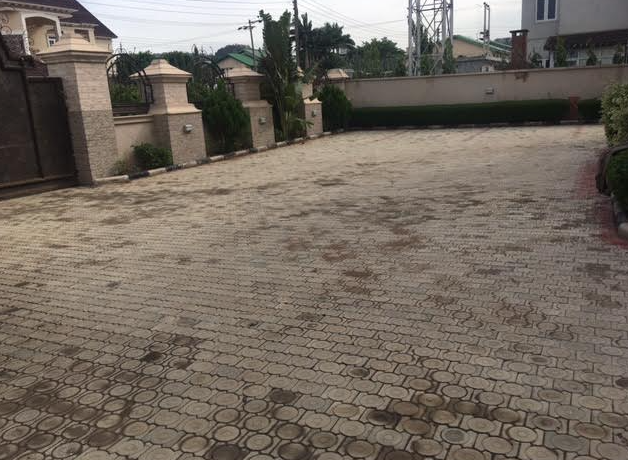 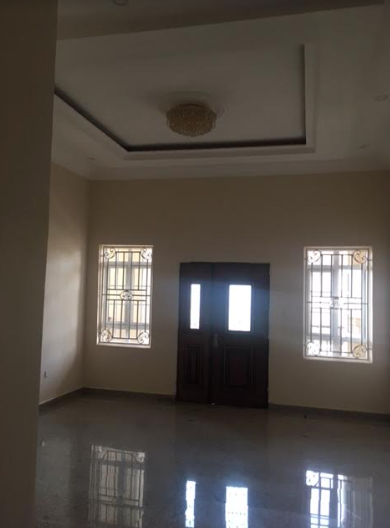 This desirable property is enviably located in the heart of Gwarinpa.